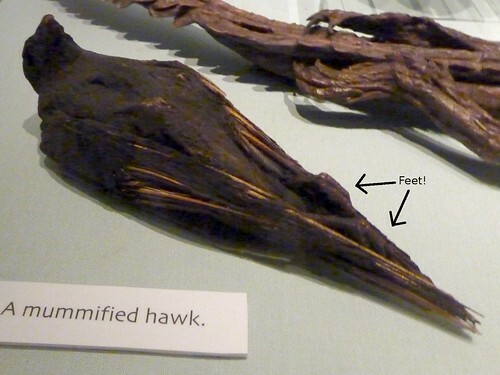 Mummified Hawk, originally uploaded by plingthepenguin. Small selection of photos up on flickr now from our museum visit on Saturday - including a couple of their exhibit of stuffed animals/exhibit of Victorian-type museum. Current Music: Various "Dreamboats & Petticoats (CD1)"